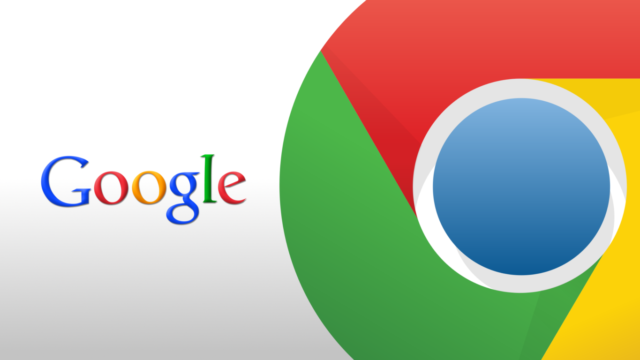 Google Chrome is one of the most popular browsers in the world. There are many reasons behind Chrome’s popularity, but the most important one of them must be the fact that Google is the company that’s directly in charge of it. The reason why this matters is because Google keeps on rolling out a constant stream of updates to Chrome which more than often include innovative features that enhance the user experience. The question that remains now is how do we update Google Chrome? One of the greatest things about Chrome is that it auto-updates itself. Worth mentioning is that Chrome is the first browser ever to provide users with automatic updates. This feature is quite necessary nowadays since without it, users would have to manually search for every new Chrome update that Google puts out and to install it themselves. Although, Chrome’s auto-update feature can sometimes bug out. If this ever happens to your browser then you need to check to see if the PC’s firewall is blocking Chrome from checking for new updates. Another thing that might cause issues with Chrome’s auto-update feature is if Chrome is specifically configured to not auto-update. Therefore, check out the configurations panel and enable auto-update to avoid any issues. Eager Chrome users who don’t like to wait for the browser to auto-update itself can always manually trigger them. All they need to do is to click on the “Chrome” menu and access the “About Google Chrome” panel. This will force Chrome to check and download any available updates. All that’s left now is to select the “Relaunch” option. Once Chrome opens up again, it will run on the latest firmware version. We should mention that Google doesn’t only include user-oriented features in its updates because they also include important security patches. Therefore, Chrome should always be updated to avoid any further inconveniences. Previous articleShould you upgrade to Windows 10 Mobile from Windows 8.1?